Ever see a picture that captures your feelings? 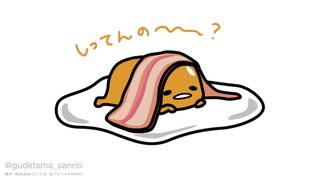 I am sad egg under bacon. How do you feel?